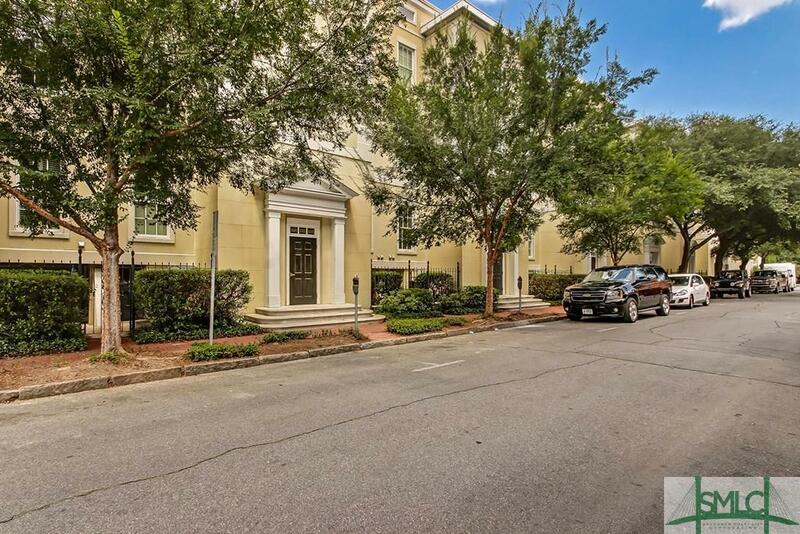 Gardens on Jones townhouse located in Savannah's Historic Landmark District. 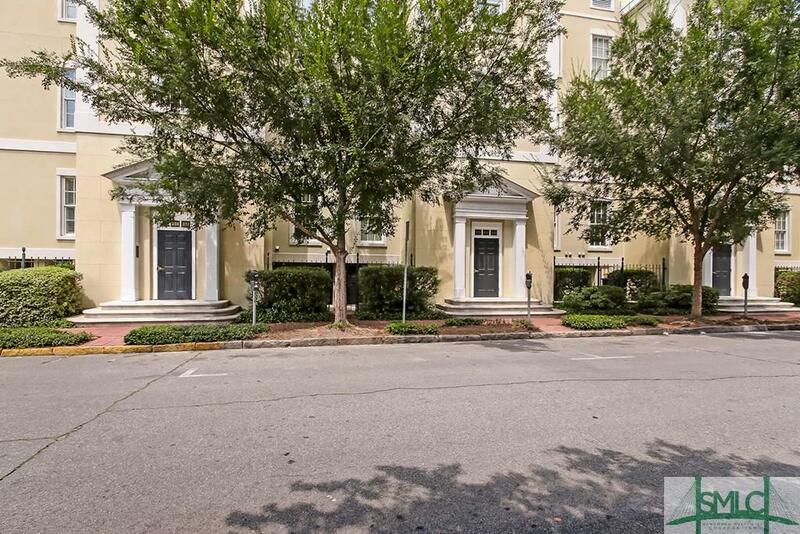 This two bedroom, two bath unit has secure entry and gate parking with elevator access from the garage to the unit's entry level. The main level has a kitchen with granite counters and stainless appliances and includes a separate laundry room and storage area. The kitchen opens to the dining area and living area which overlooks the covered porch and common courtyard and sitting space. 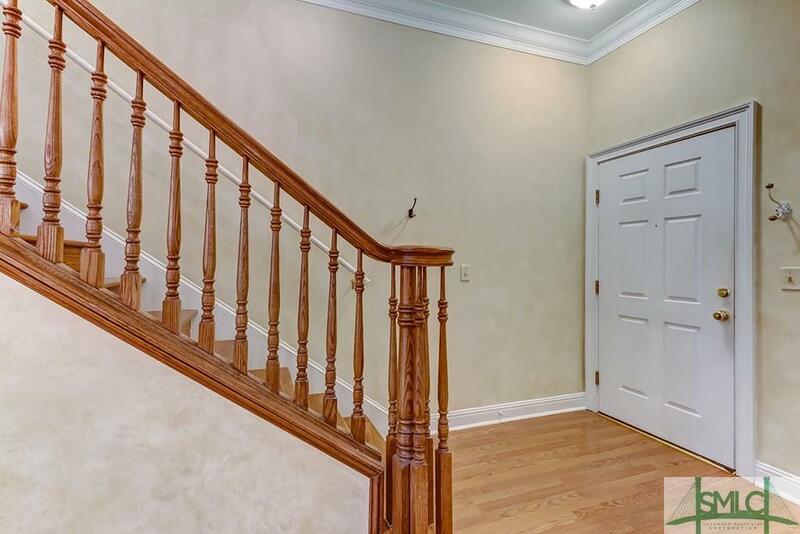 The two bedrooms upstairs each have private baths with large vanities. The garage also has a private, secure storage area. 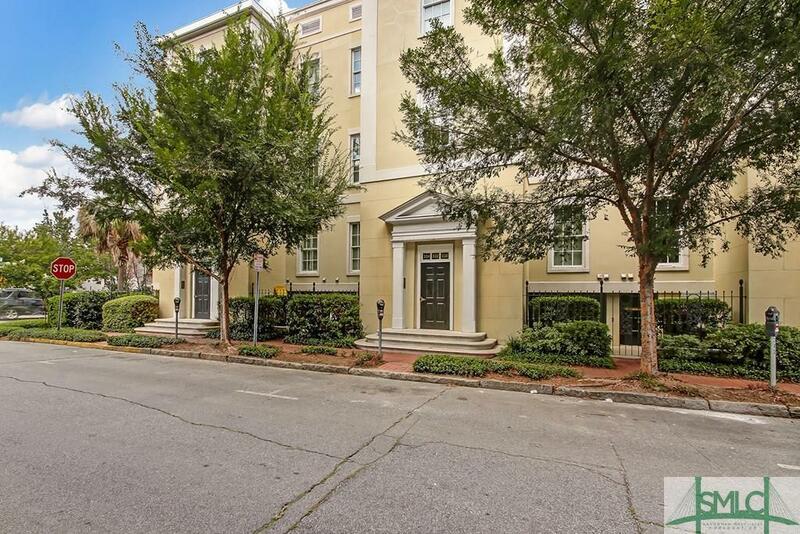 Centrally located in the heart of downtown and within walking distance of parks, restaurants and shopping.